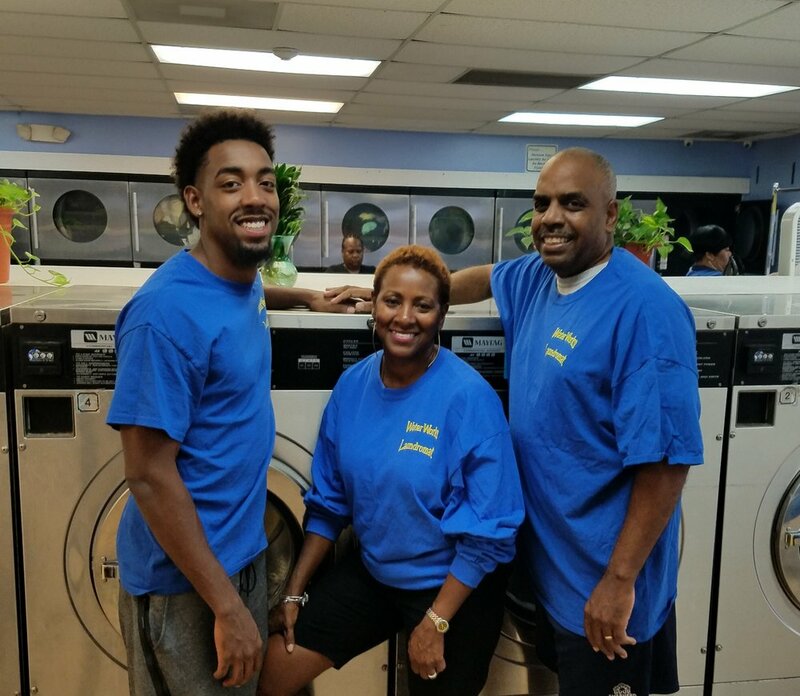 This full service spotlessly clean laundromat is owned and operated by an African-American husband and wife team. Darryl and Annie were both raised in Newark, NJ and are both proud graduates of West Side High School and Rutgers University. 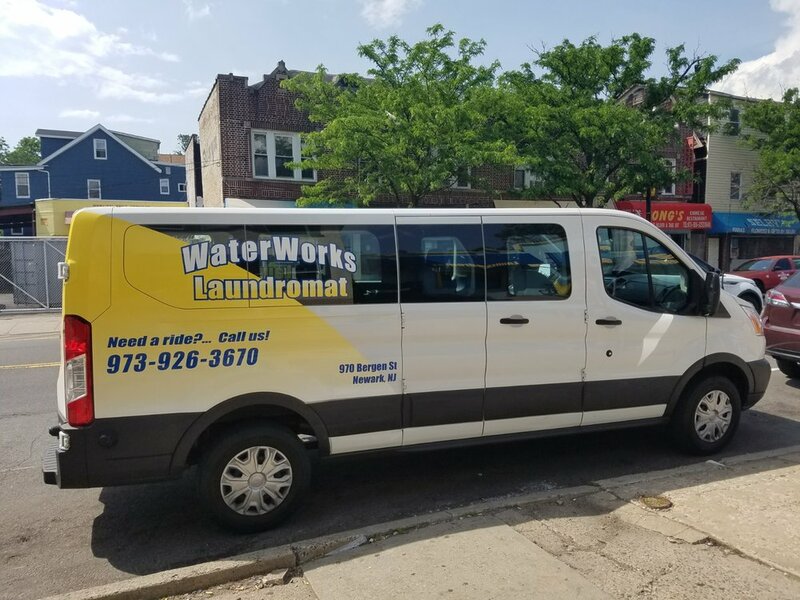 We started Waterworks Laundromat to provide high quality laundry services for residents in the surrounding area. 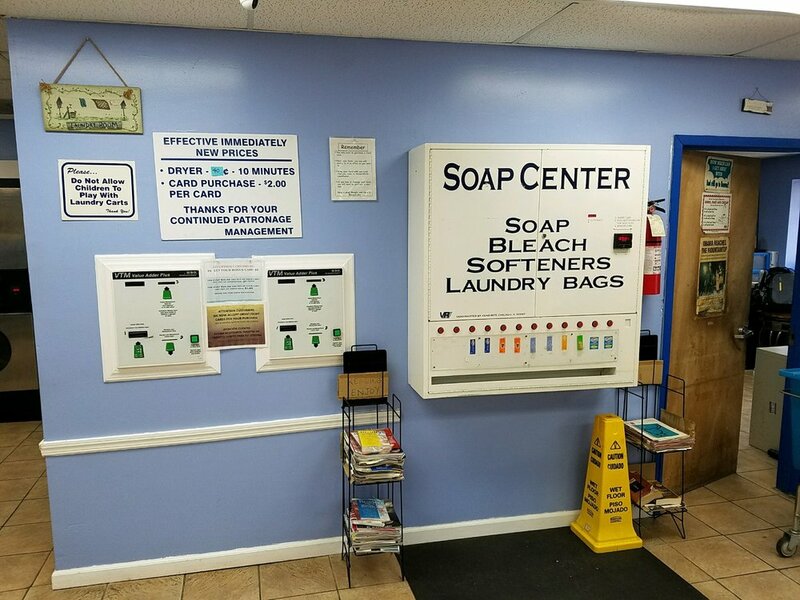 We opened this 4,000 square foot facility in 2007 after noticing the lack of quality laundry services available to residents in the area. We employ several Newark residents who are committed to providing outstanding customer service. Our motto is “We put customer service first”. Our goal is to create a superior laundry experience that saves you time and takes the boredom out of doing laundry. Save Time and use our convenient Wash-n-Fold service – Done in a Day! Add door-to-door pick up and drop off for the ultimate laundry convenience. Bergen Street between Renner Avenue & Sheerer Avenue. For added convenience, arrange for transportation.